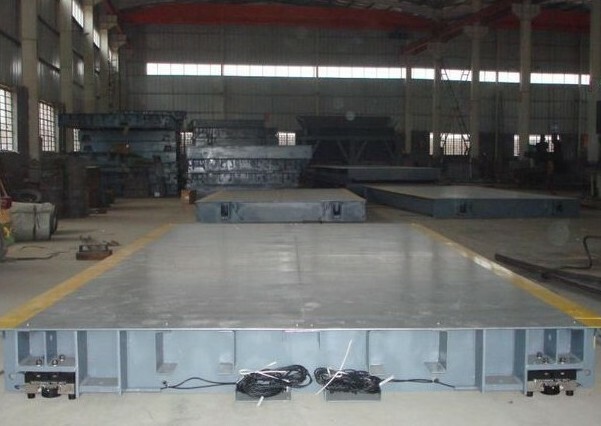 Weighbridge platform adopts special technology, whole structure is good rigid, high intensity, nondeformable, no water, preventing weighing platform broken and collapsed. Select high quality painting, fine appearance platform, not rusty and discolored easily, waterproof, moistureproof, anticorrosive ablity is stronger. Working life is long, investment return is high. a. 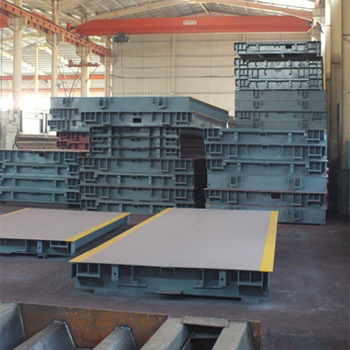 Select high quality steel(Q235), up to the specifications of GB700_88. b. 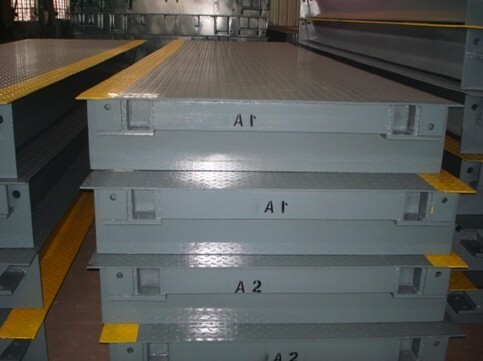 According to different capacity, using different thickness steel plate. 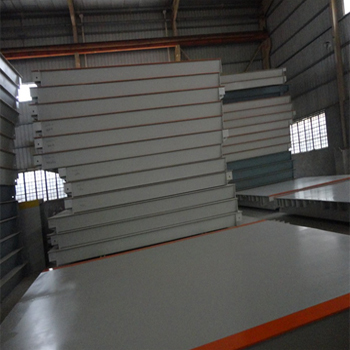 c. Select fine quality painting, abrasion resistant, withstand voltage, nondiscolouring for long run. 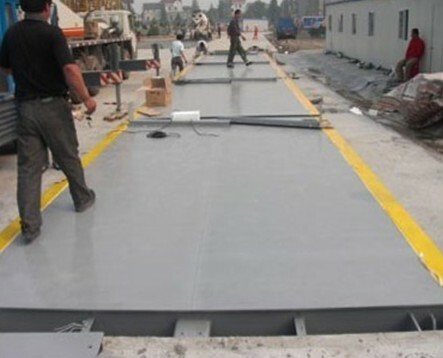 a. Weighbridge platform adopts bridge design technology. b. 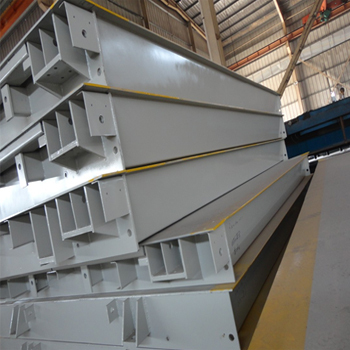 Simple structure suitable for automatic production. 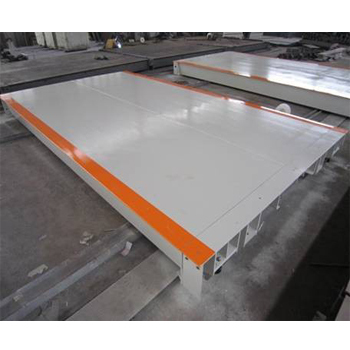 c. Uniform weights, little deformation, significant Improvement of local strength than common steel platform. d. Fine appearance, it is one of the most suitable electronic truck scale. Load cell, weighing indicator, junction box, signal cables, connection bolts, etc.